Our experienced technicians are on-call 24 hours a day and are armed with the equipment and supplies necessary to assist you in times of need. Our power units are available for temporary rental or for permanent installation of backup power for critical equipment requiring uninterrupted service. 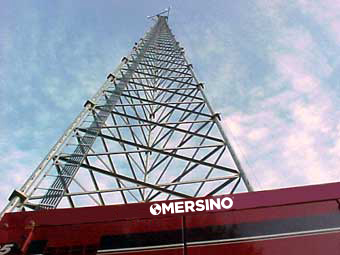 Whatever your need, Mersino has a cost-effective solution. View our generators page for generator sales and rental information. Contact us today to speak to our engineering and sales staff about your project's specific needs. ©2019 Mersino. All Rights Reserved.